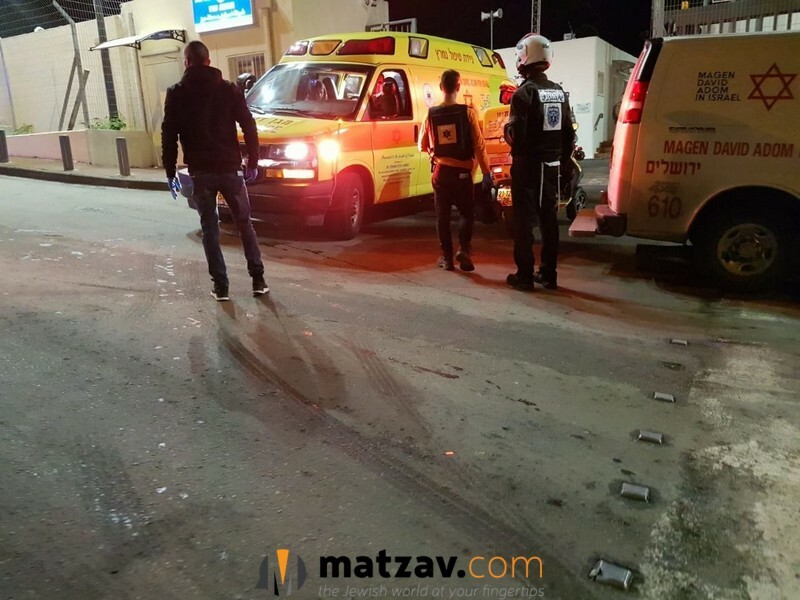 Several people were injured at the Armon Hanetziv police station in Yerushalayim tonight when a terrorist stabbed several policemen. 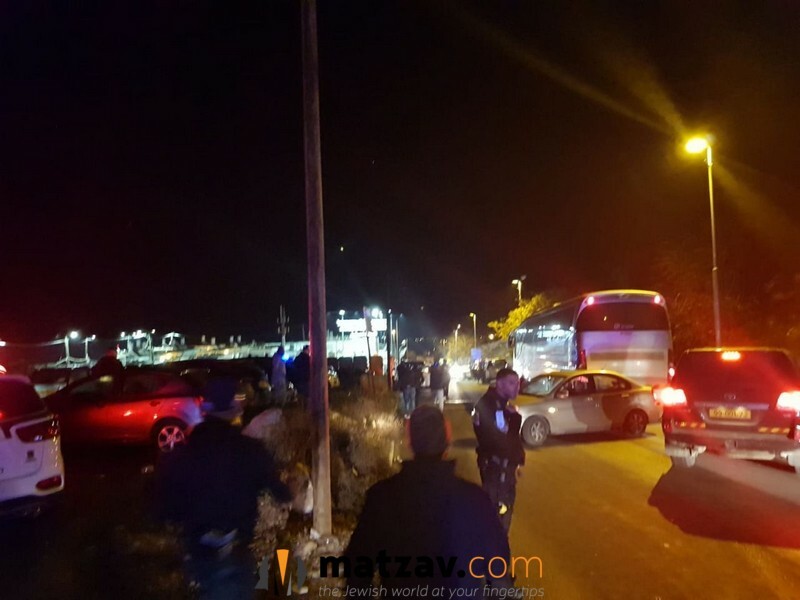 One policeman was wounded in the head and two others were injured. 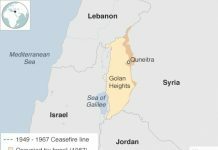 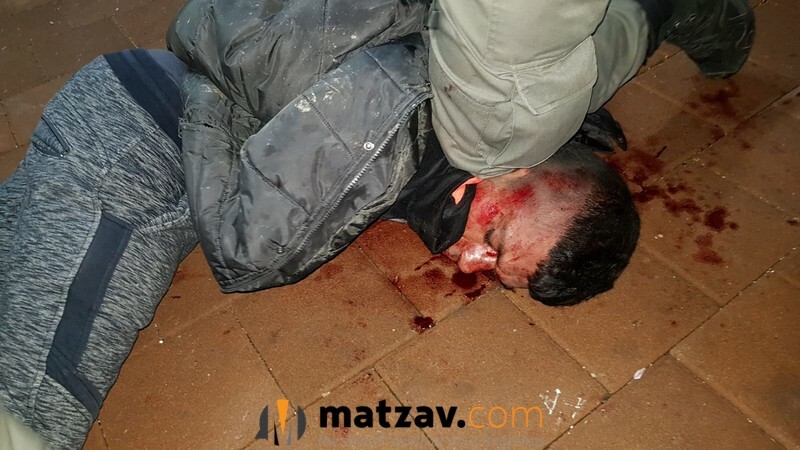 Another was hit by shrapnel when the terrorist was shot. 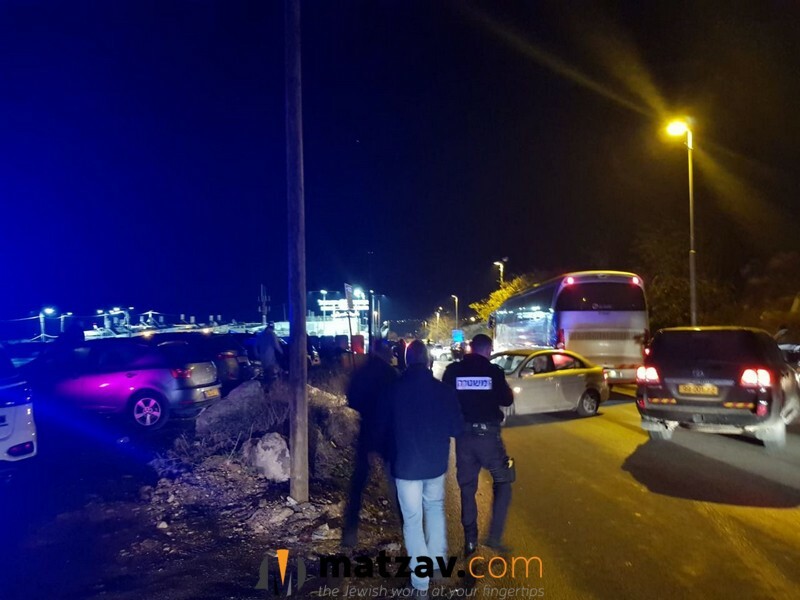 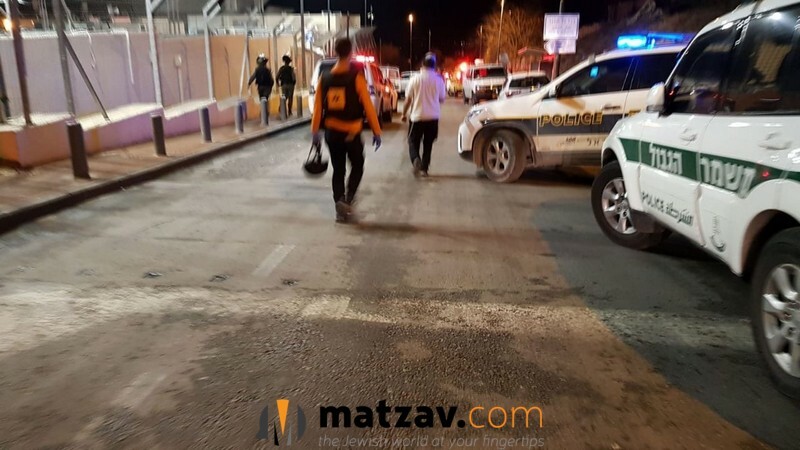 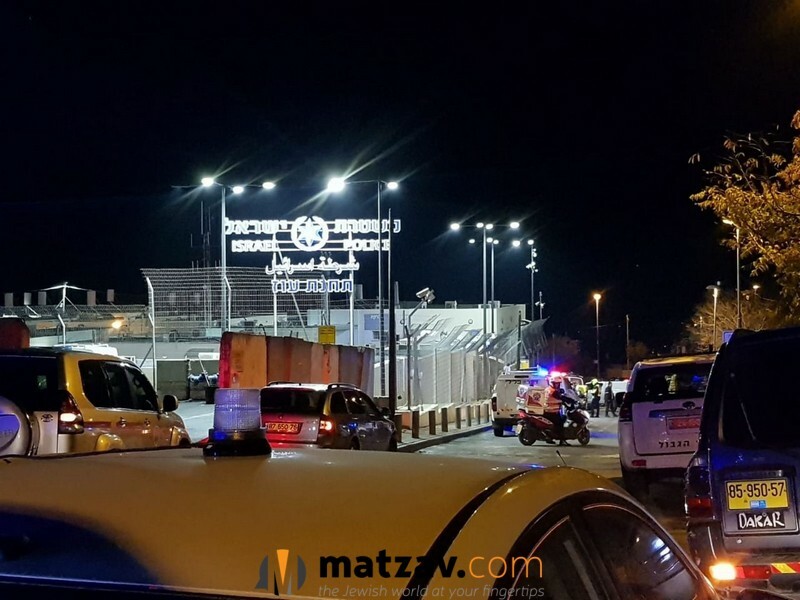 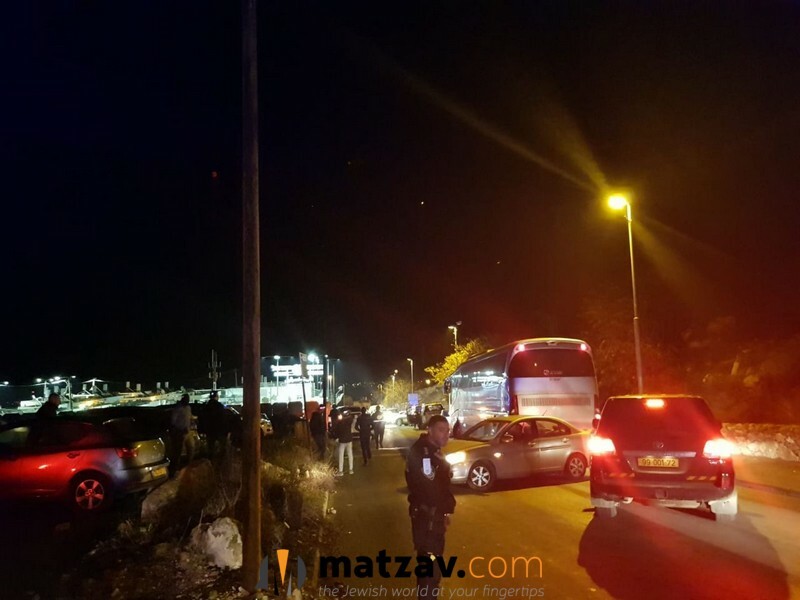 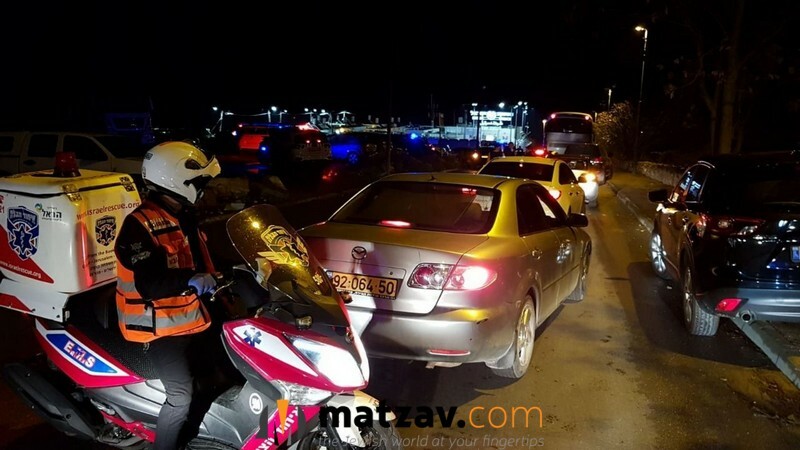 The four wounded policemen were taken to Shaare Tzedek Medical Center.